Gotenks is an easy puzzle cache that is part of the Dragon Ball series. You must find two other caches first to get the coords for thsi one. If you decided to go on and complete the rest of the series (highly recommended), you should take pictures or notes of the inside lid of every Dragon Ball cache you find. Some of them require collecting certain caches first so please plan ahead and I guarantee you will enjoy your caching experience even more. is the fused form of Goten and Trunks. Fusion is a technique that has been taught to Trunks and Goten from the high Gods of the universe. It took both Trunks and Goten many tries to master the fusion technique but eventually they were able to do so at the Kunigami Forest Park. The Kunigami Forest Park has plenty of outdoor facilties such as toilets, showers, a kids playground, camping area, mountain lodges and park rangers that will give you a nature tour. There are a few very nice walking trails in the area and that's where Gotenks is hiding. You will not have to wander off the trails to get all three of these caches. 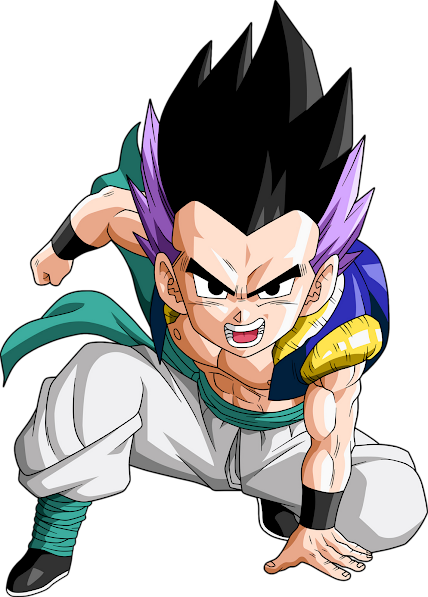 To find Gotenks you must find Trunks and Son Goten first. One of them has the North Coordinates, The other the East Coordinates. Put them together and you have mastered the fusion technique to find Gotenks. Gotenks is only a few meters off the trails but no heavy bush bashing is needed. Gotenks has a puzzle piece to find the final Dragon Ball. Good Luck and enjoy the Kunigami Forest Park. Please explore the many other trails and feel free to drop a cache of your own.